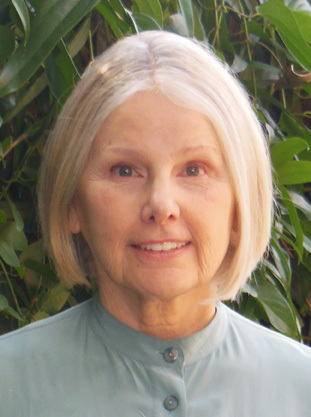 Stephanie Noble is a long-time insight meditation practitioner and teacher in San Rafael, California. See classes. She posts her weekly dharma talks on this blog. Sign up to be notified when there’s a new post or follow the blog. Or follow her blog by clicking on the blue bar on the home page that says ‘Follow Stephanie’. Rick Hanson PhD, author of Buddha’s Brain and six other books, says ‘Stephanie is as an amazing teacher, much appreciated by my students when she guest teaches’ for his San Rafael Meditation Group. She is also a guest teacher for Phillip Moffitt’s MarinSangha. Stephanie is a member of the Buddhist Insight Network of teachers and leaders. Her guided meditations are available on Insight Timer, a free worldwide meditation app. She is author of Tapping the Wisdom Within, A Guide to Joyous Living. Stephanie is also a published poet. See where she has been published. Follow Stephanie’s Mindfulness Facebook Page for latest links to Buddhist topics and events, including quotes from Jack Kornfield and other valued teachers in this tradition. Attend a class! Stephanie’s meditation class for women is on Thursday mornings at 10 in San Rafael, CA. See the Calendar for more information about this and other classes. If you would like to jump start, clarify or make a significant shift in your meditation practice, request a private consultation in person, by phone or Skype / Google Hangouts. If you have a group, Stephanie can create a presentation or workshop on mindfulness and related topics. Fill in the form to contact Stephanie and she will get back to you shortly.